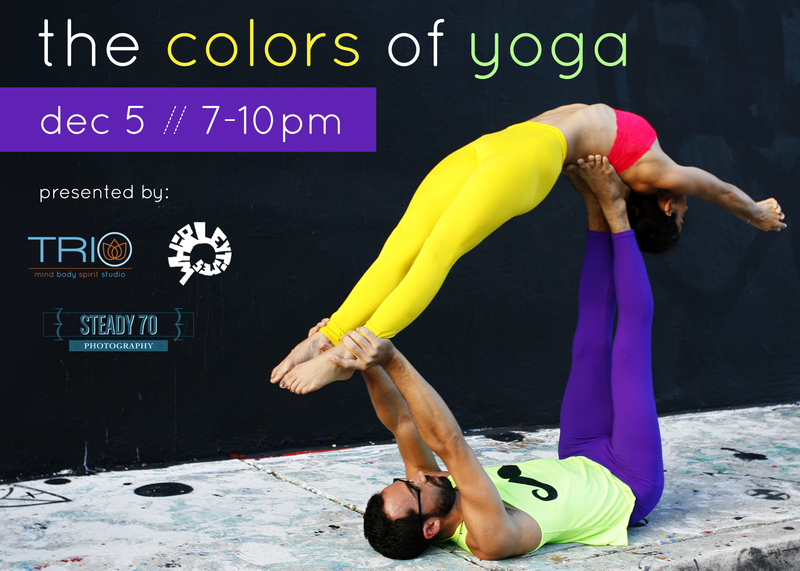 Don’t miss the COLORS OF YOGA! 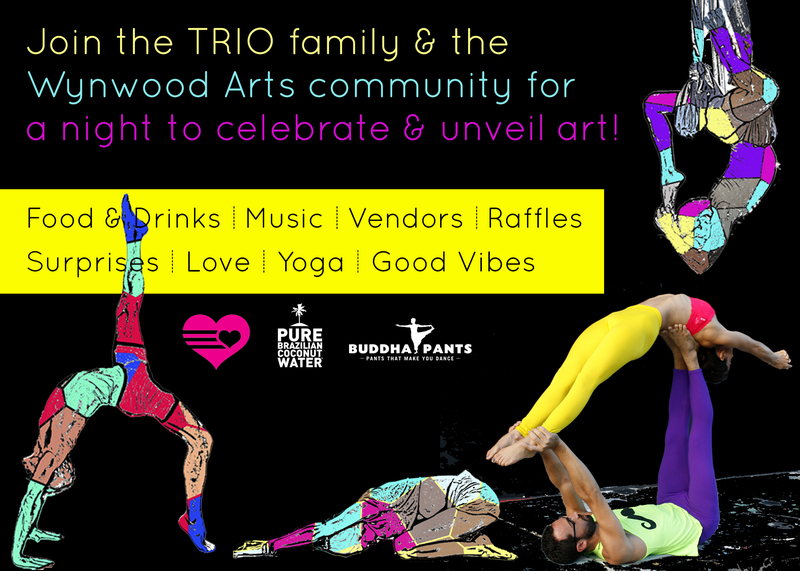 next Friday Decembre 5th from 7-10pm! A project proudly sponsorized by We Love Colors.